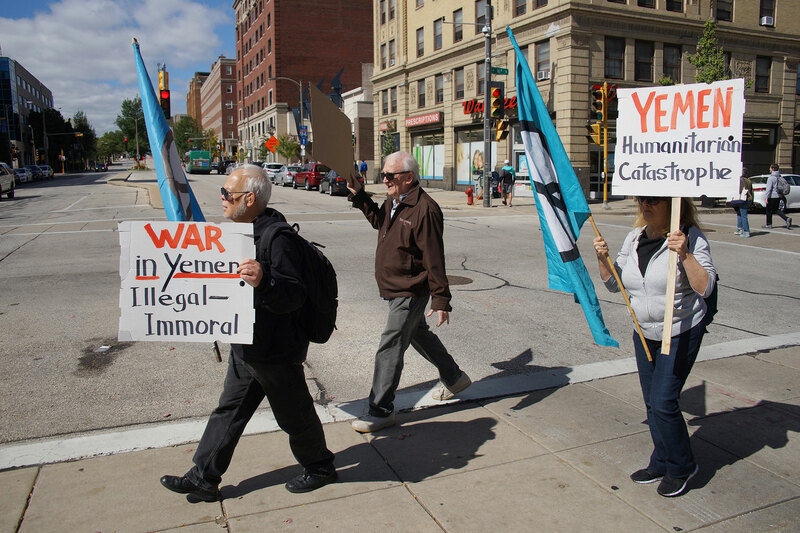 Coinciding with the 50th anniversary of the Milwaukee 14, a group who burned draft files in 1968 to derail participating in Vietnam, anti-war protesters staged a rally around 16th Street and Wisconsin Avenue on September 22 to bring attention to America’s undeclared war in Yemen, and the devastating social impact it is causing. 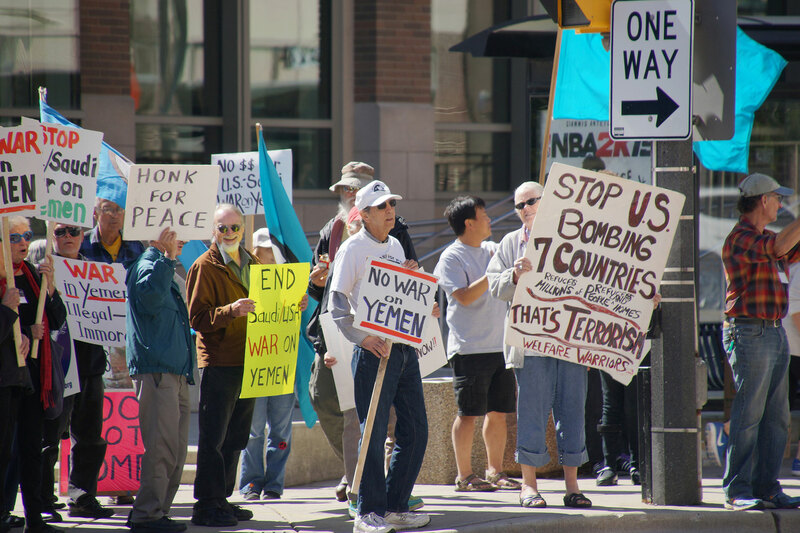 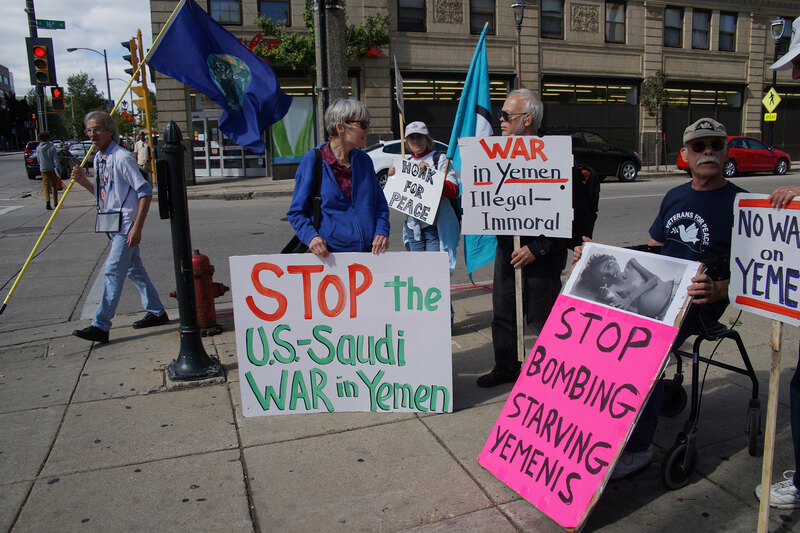 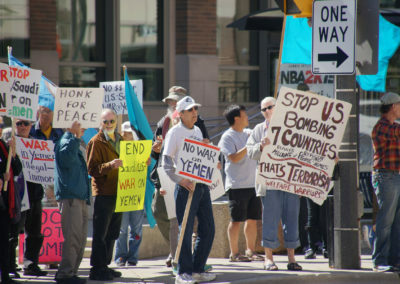 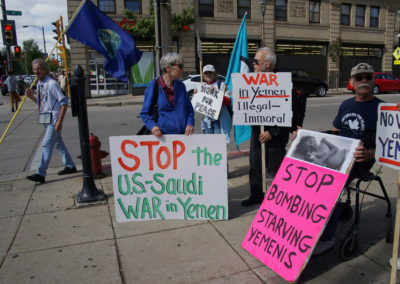 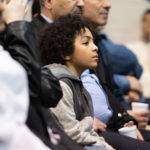 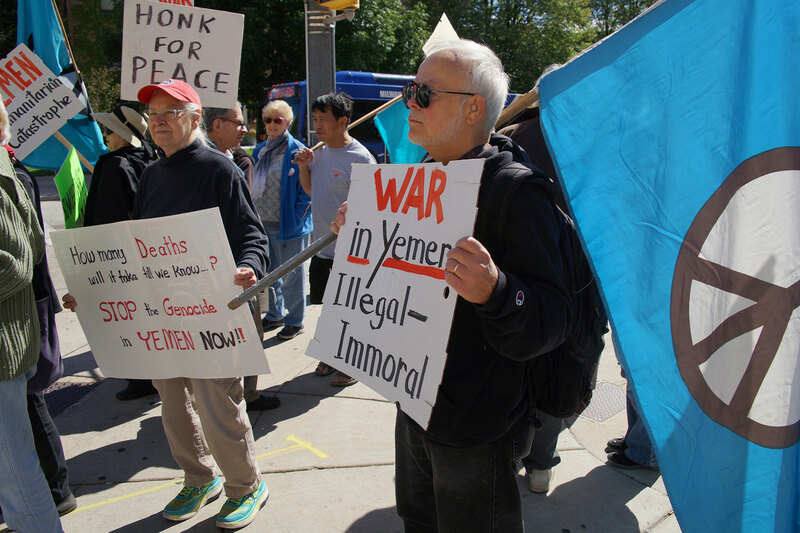 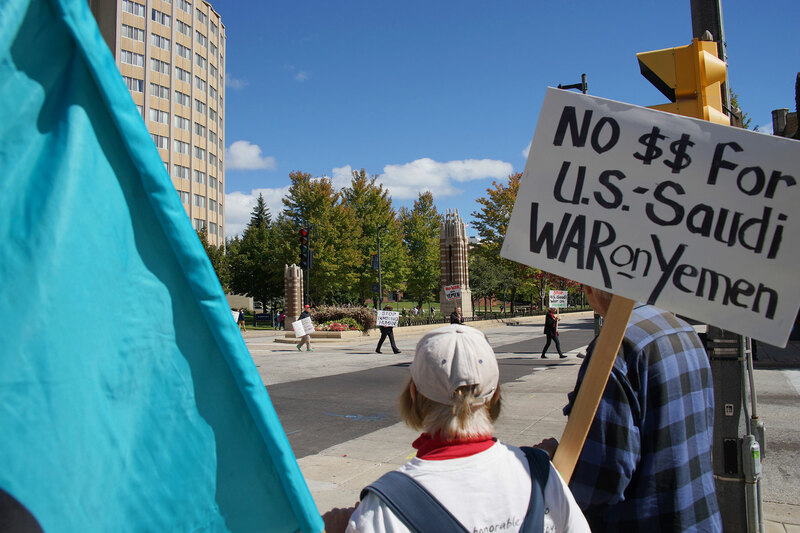 A group of Democratic Congressmen, including Ro Khanna, Adam Smith, Mark Pocan, and Jim McGovern, recently announced that they would introduce legislation in the House of Representatives this month invoking the War Powers Resolution. 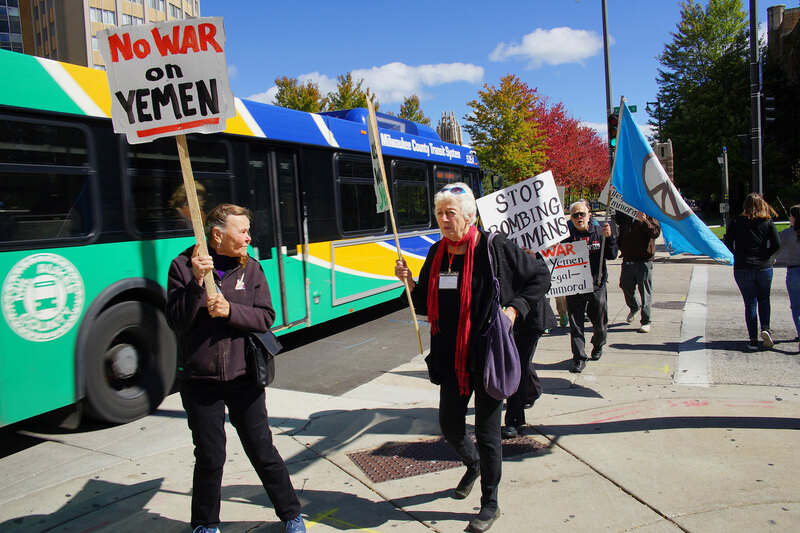 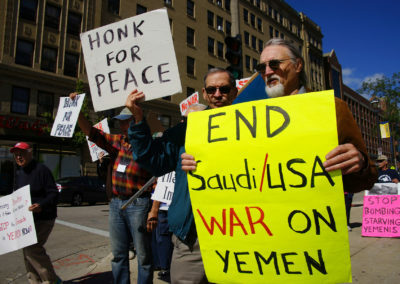 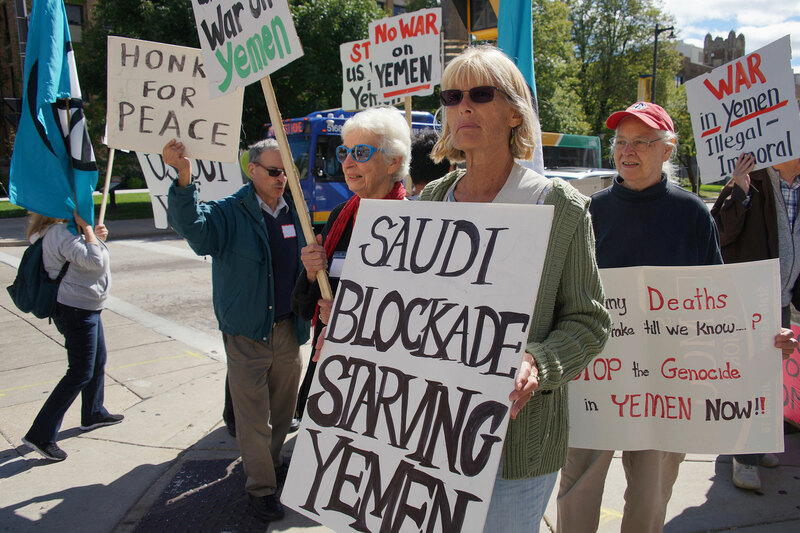 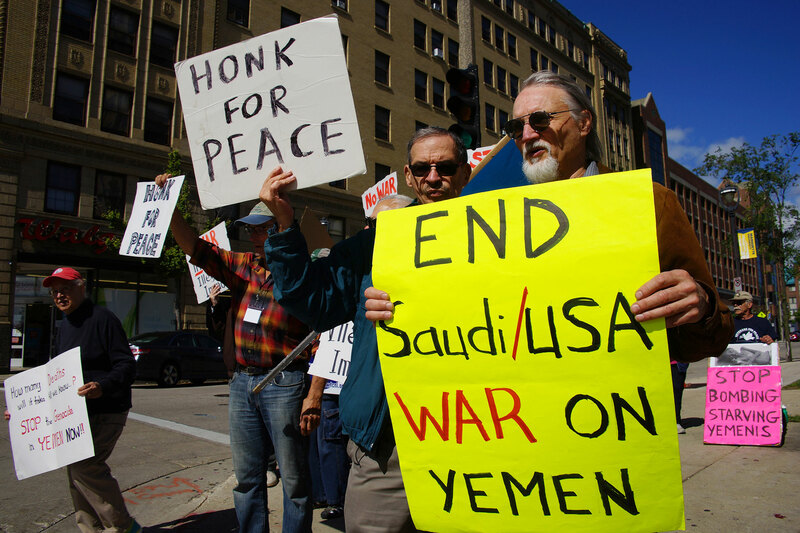 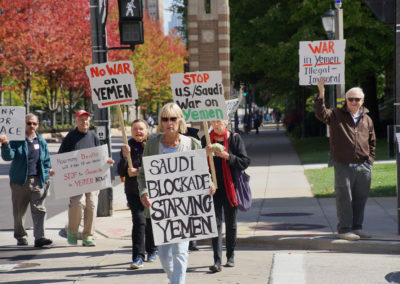 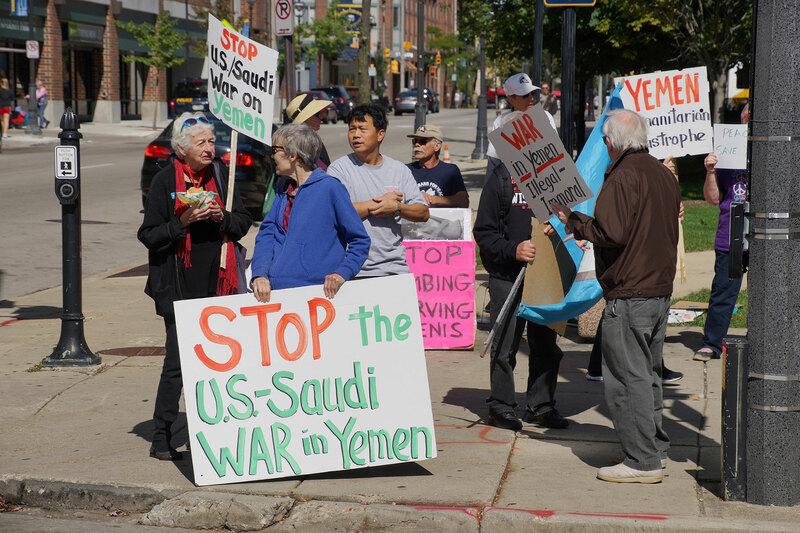 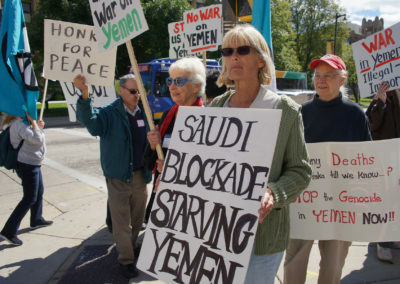 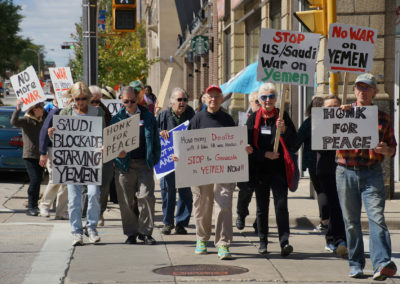 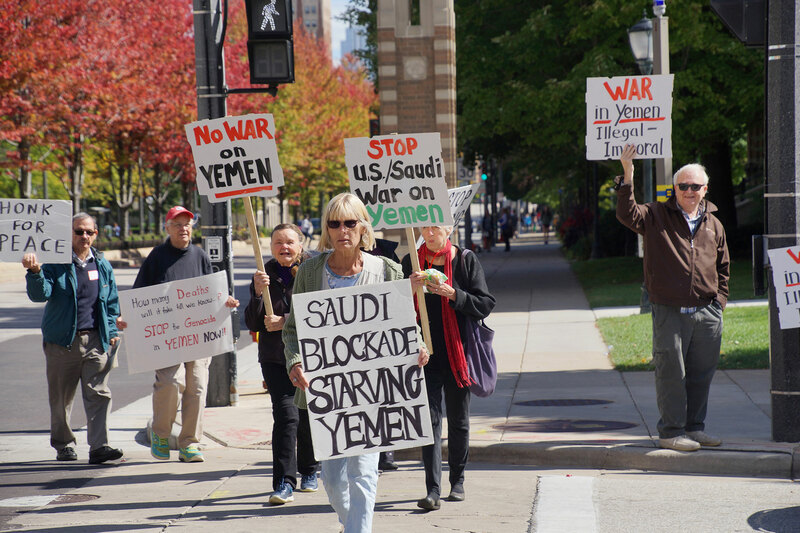 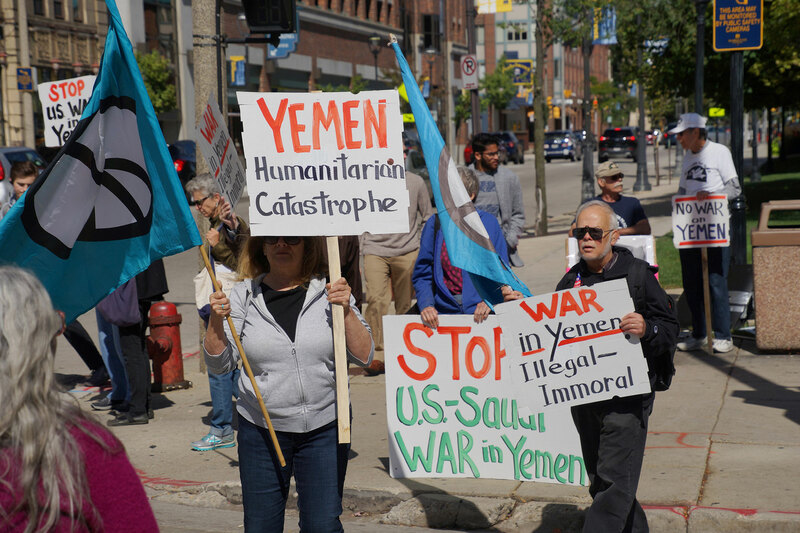 The action would force a vote on ending the U.S. participation in the catastrophic Saudi involvement in Yemen’s Civil War. 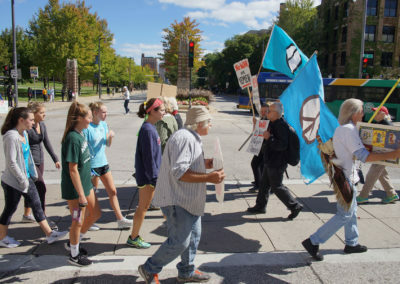 The elected officials are seeking bipartisan support, and Peace Action Wisconsin took to the streets on September 22 during Doors Open Milwaukee to bring attention to the issue. 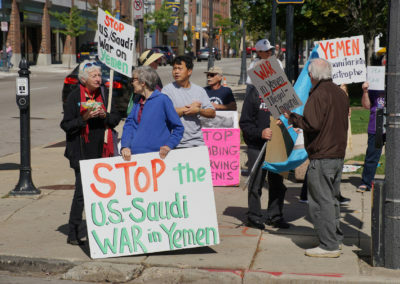 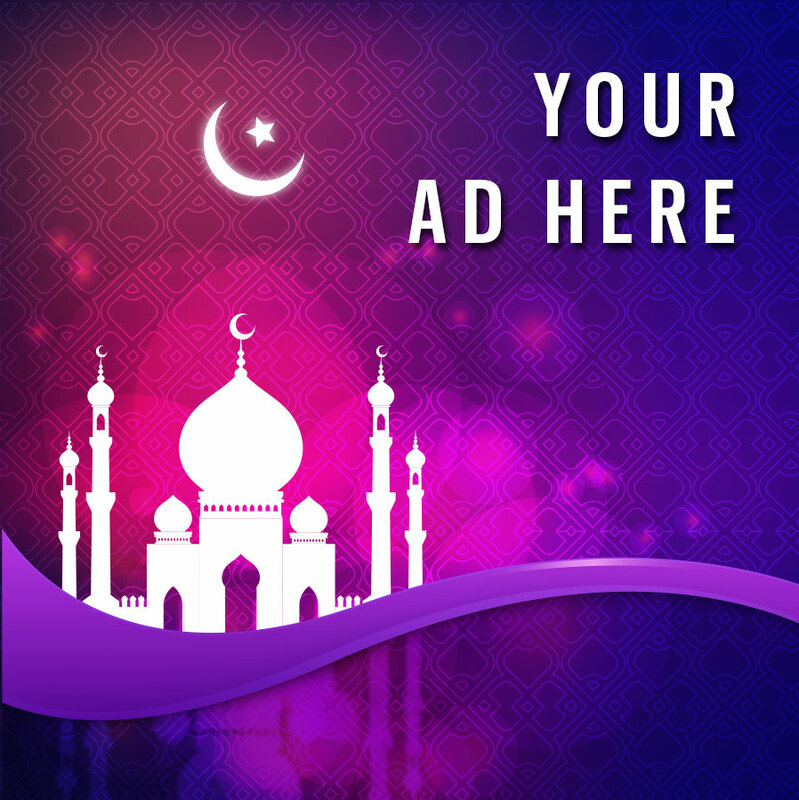 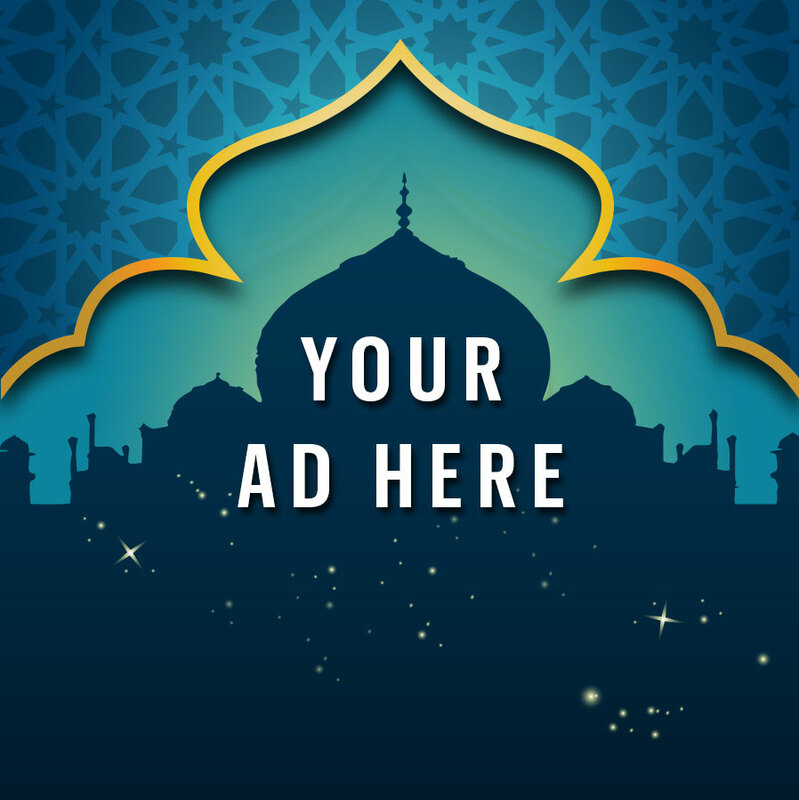 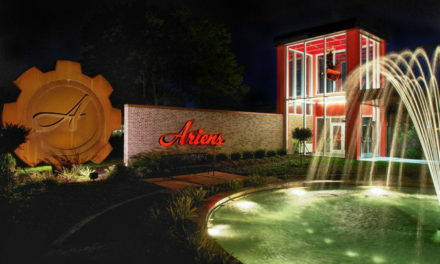 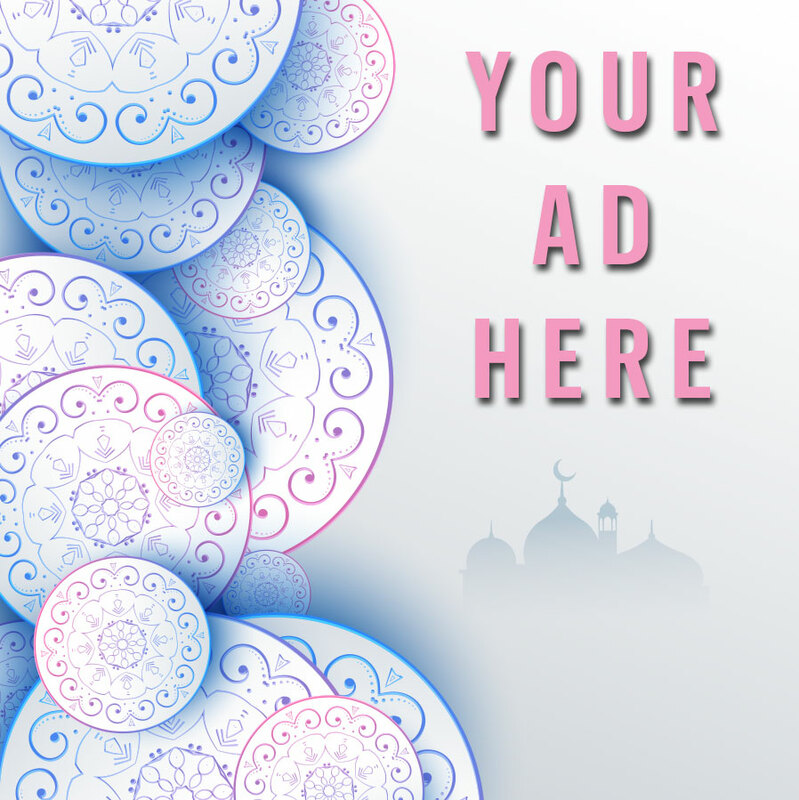 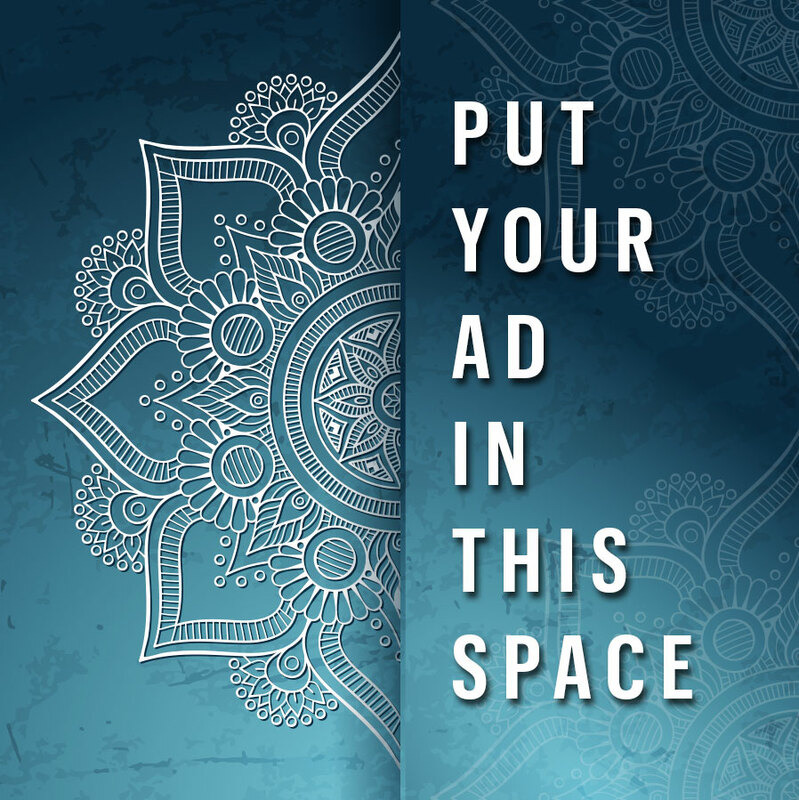 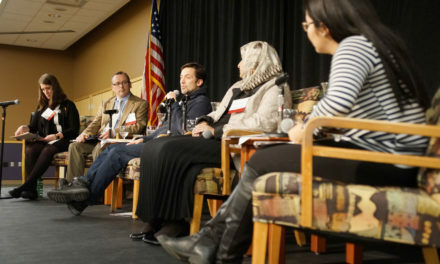 the organization urged voters to pressure Republican Congressmen to co-sponsor the initiative. 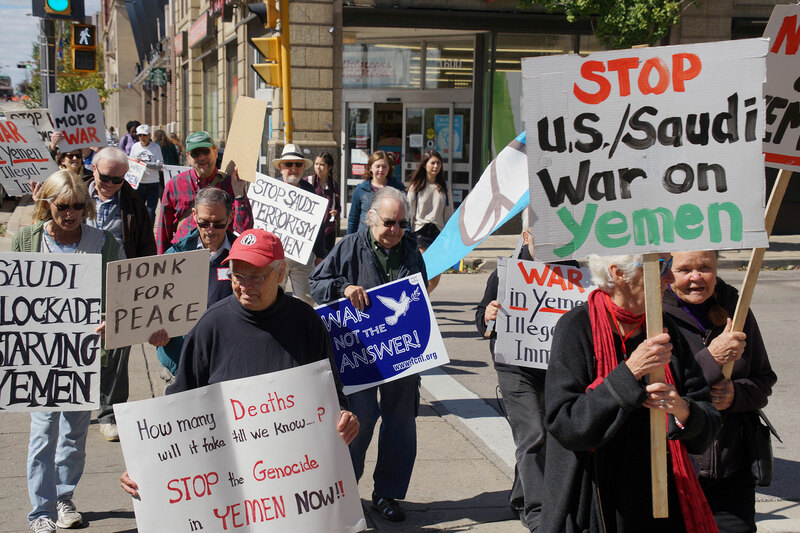 The Pentagon and the Trump administration have seemingly misled the American public about growing military commitment to the war in Yemen. 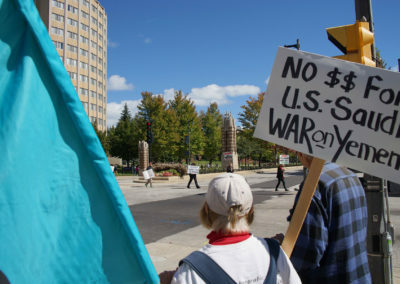 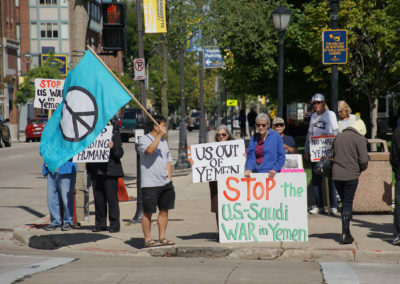 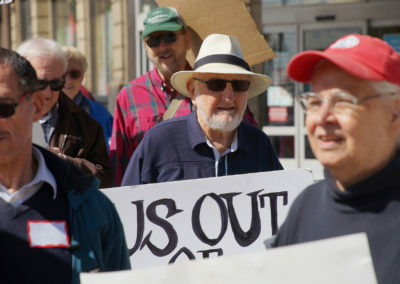 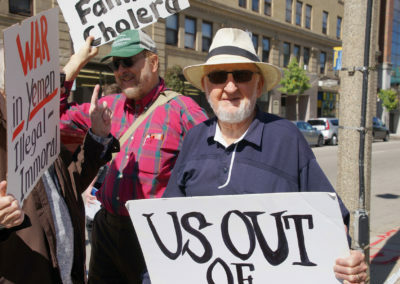 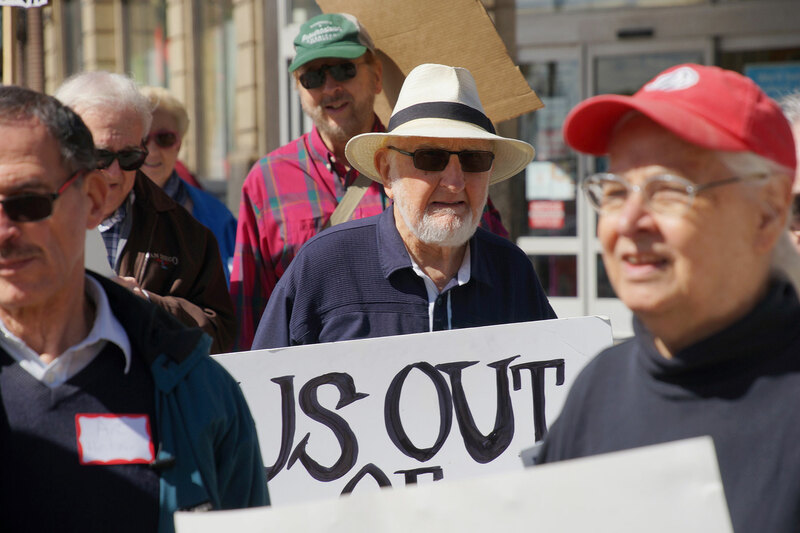 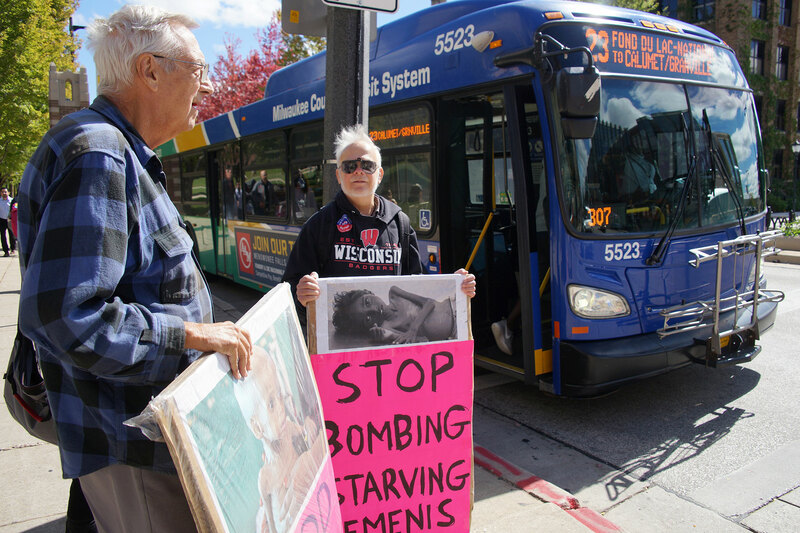 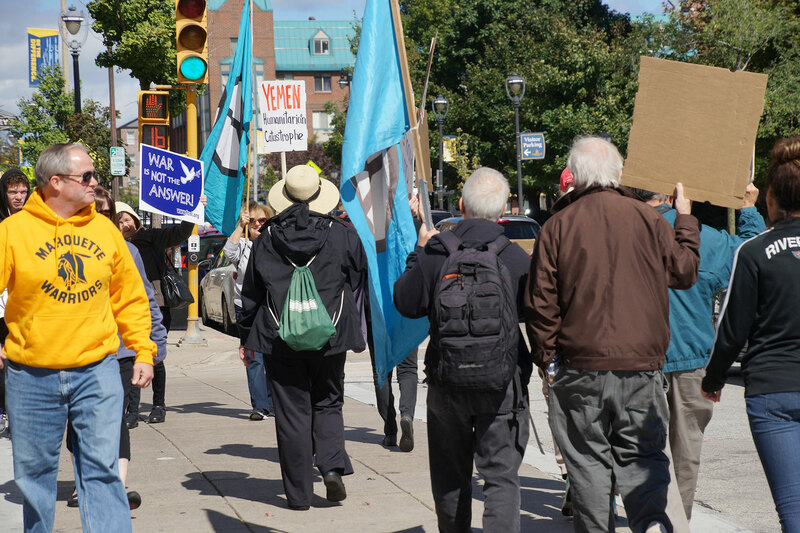 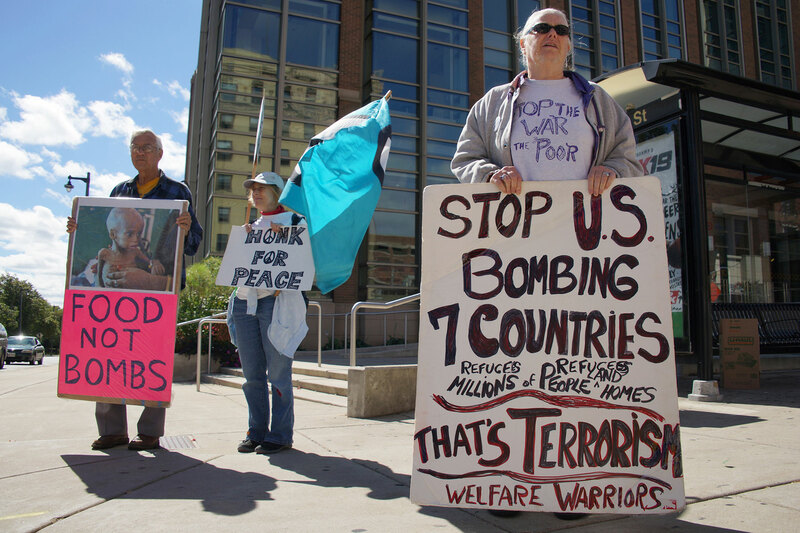 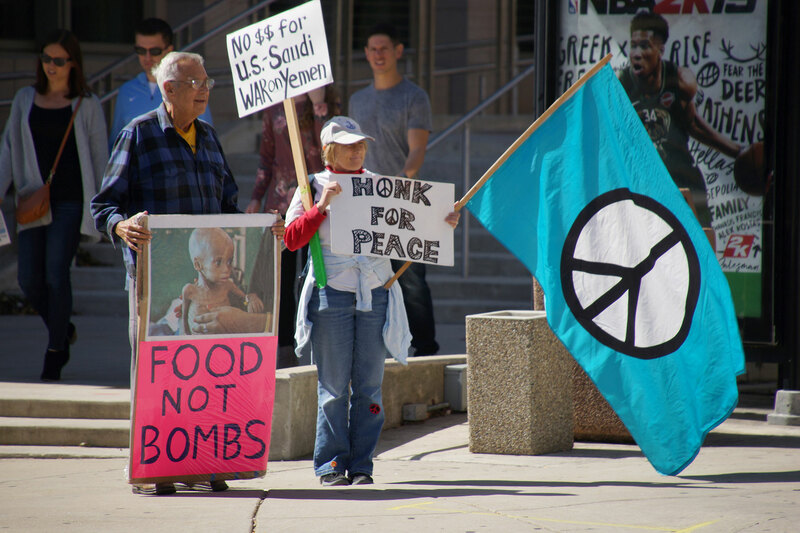 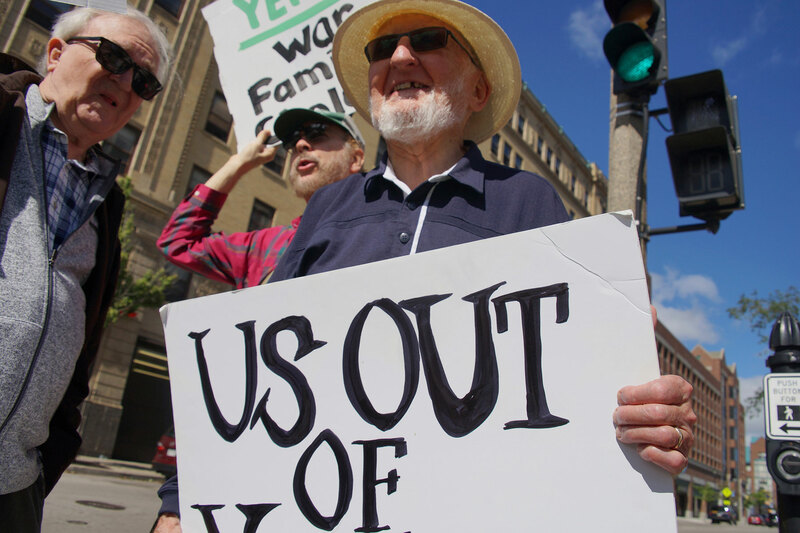 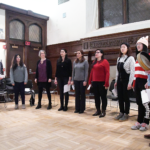 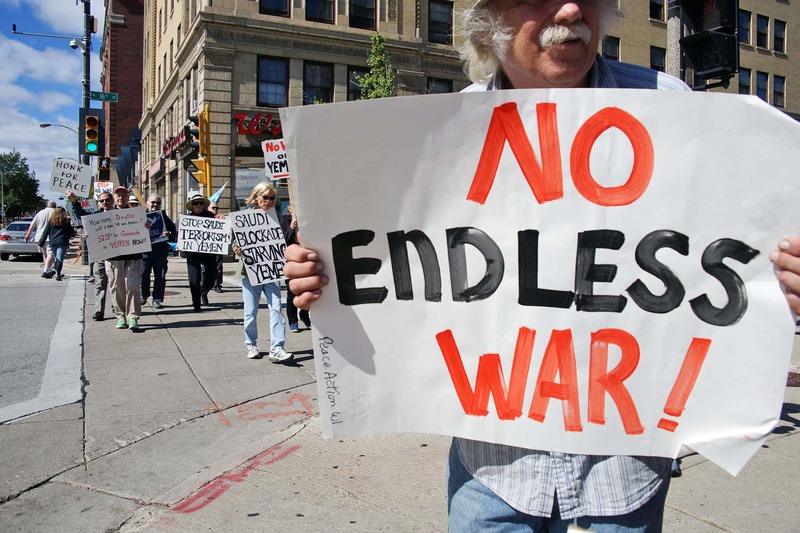 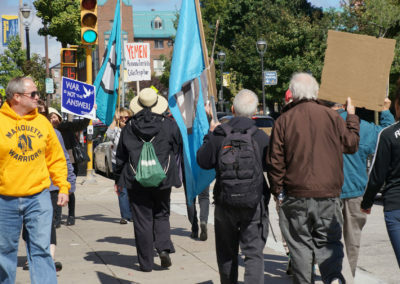 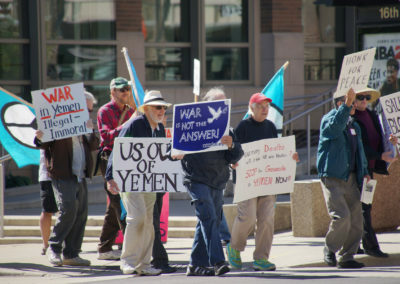 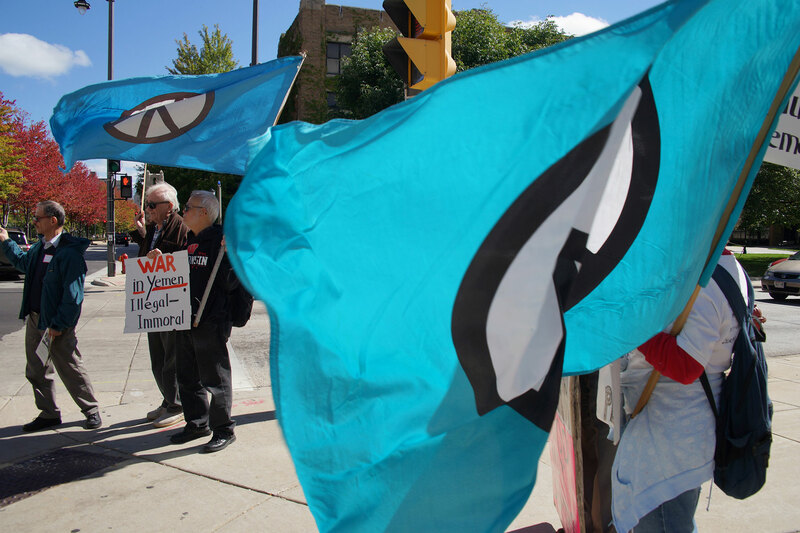 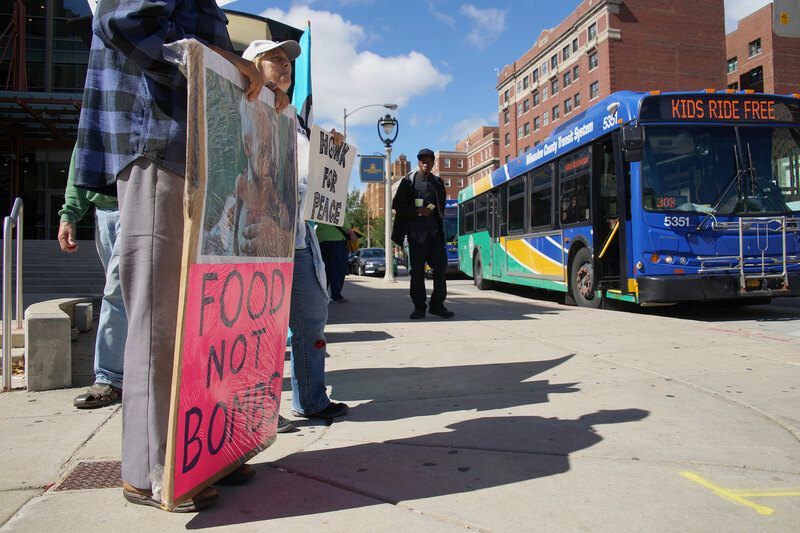 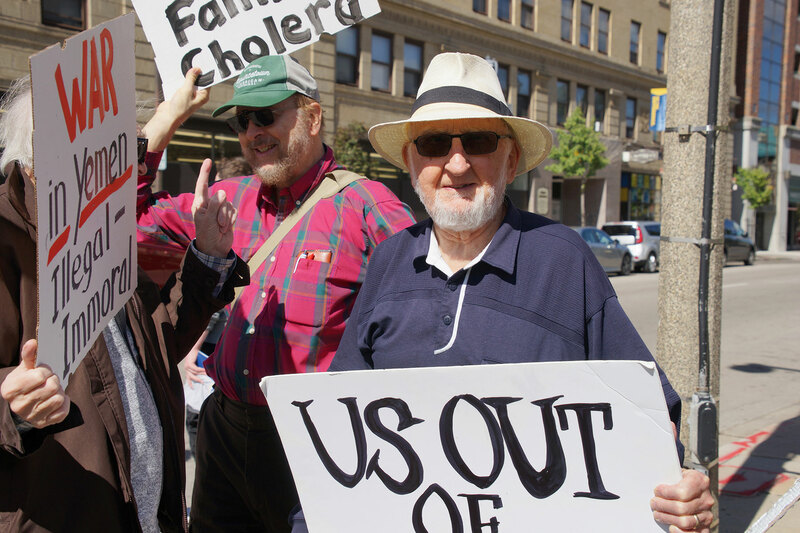 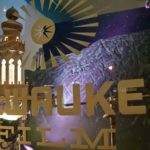 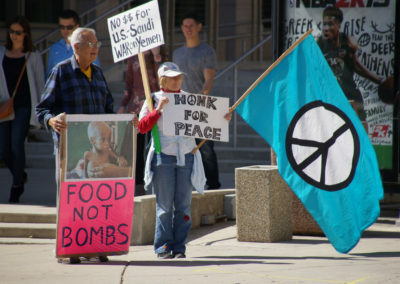 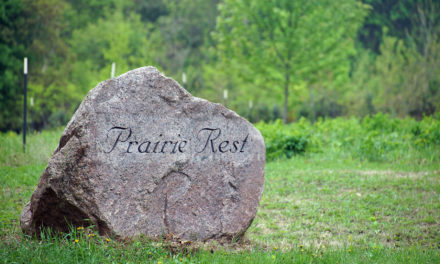 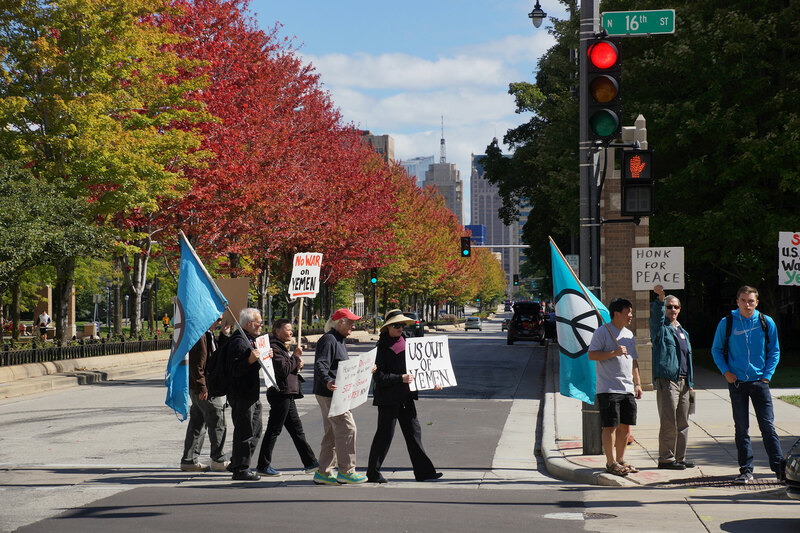 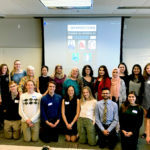 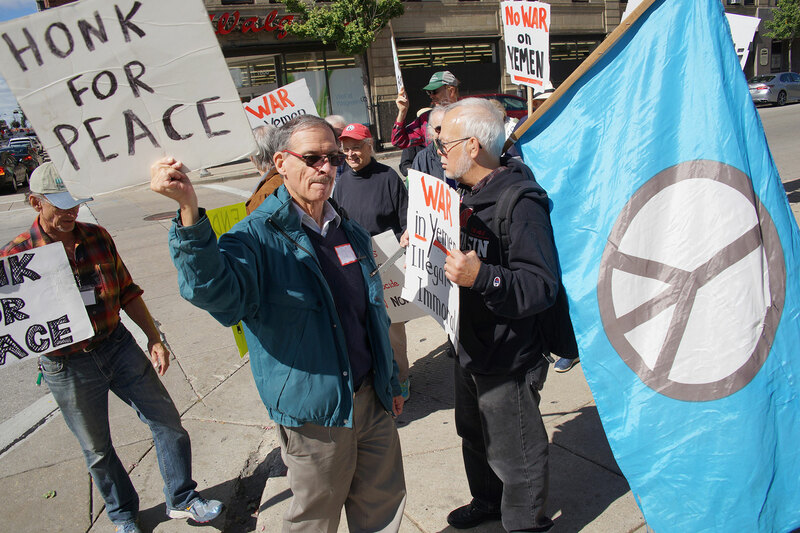 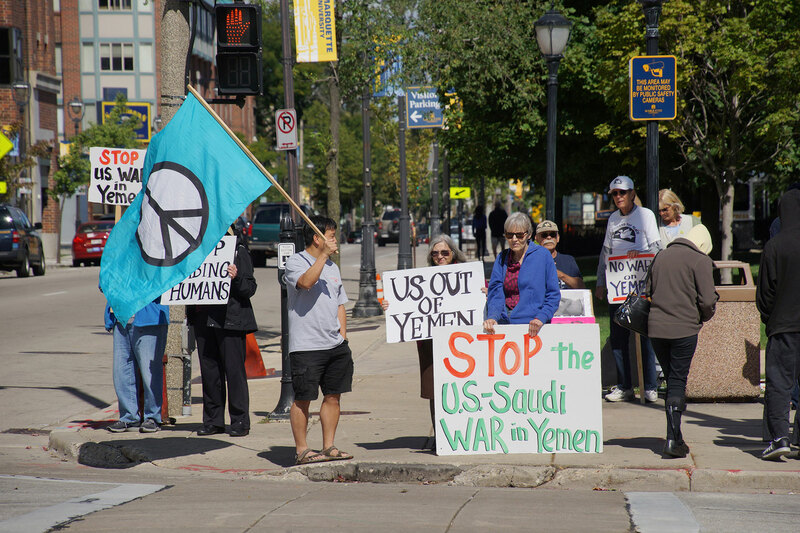 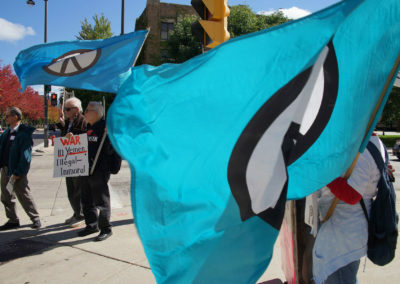 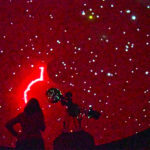 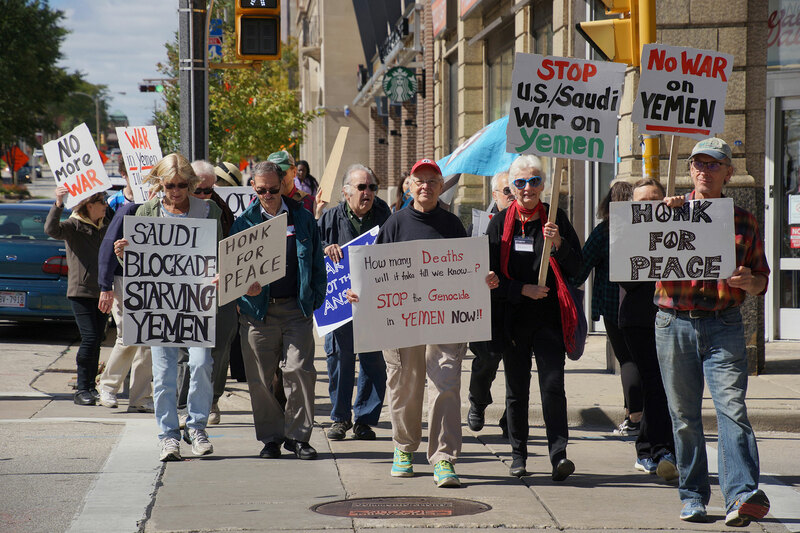 Peace Action Wisconsin outlined a few points for why the organization and its members are calling to an end for America’s latest Secret War. 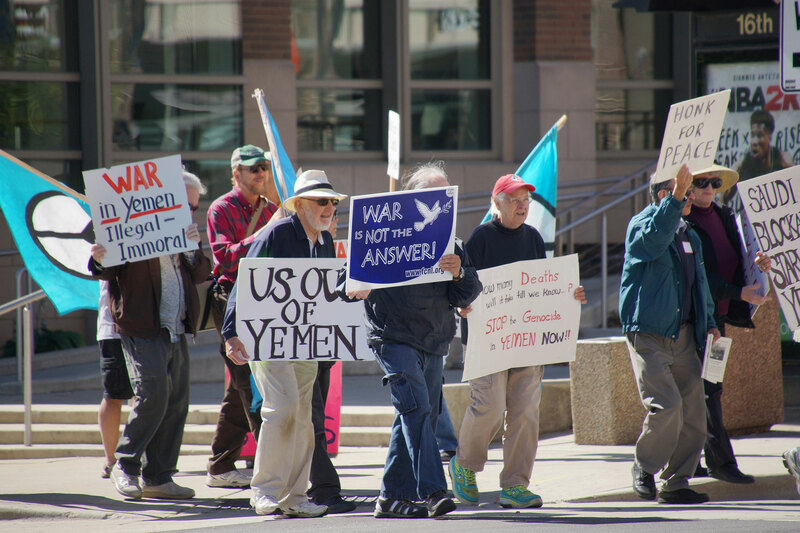 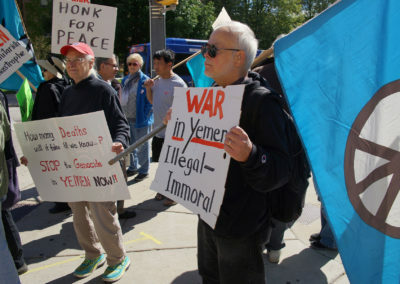 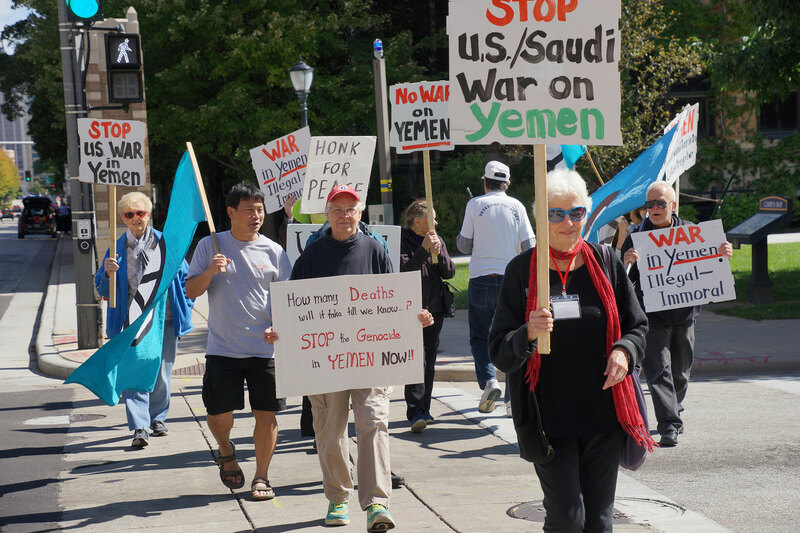 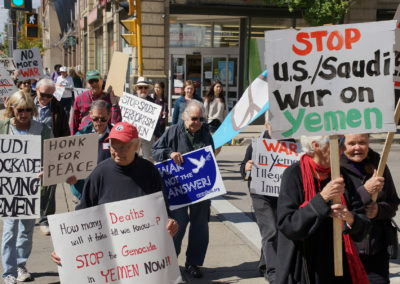 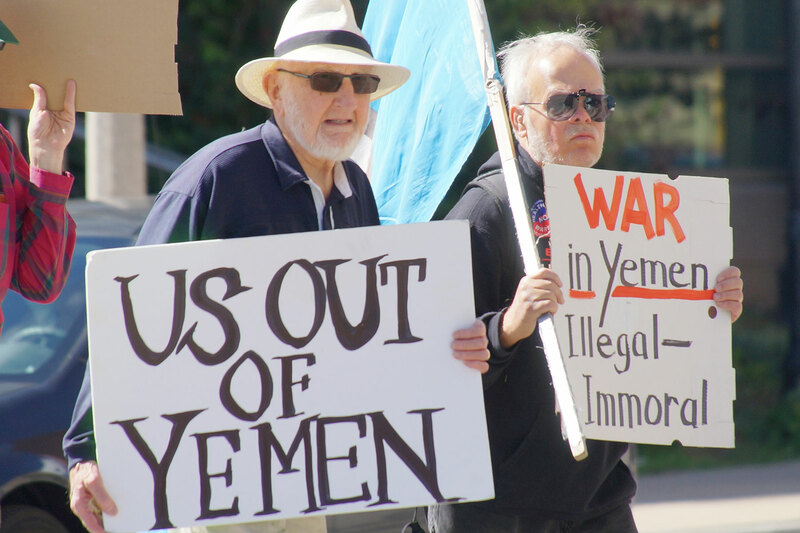 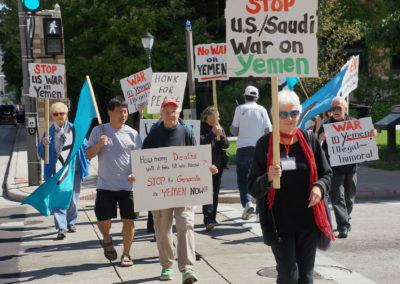 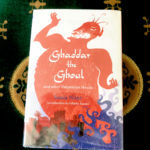 “Of all the wars that the U.S. is currently participating in, the case that the United States-Saudi war in Yemen is unconstitutional and illegal is the most obvious. 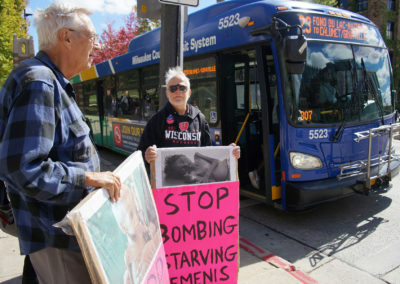 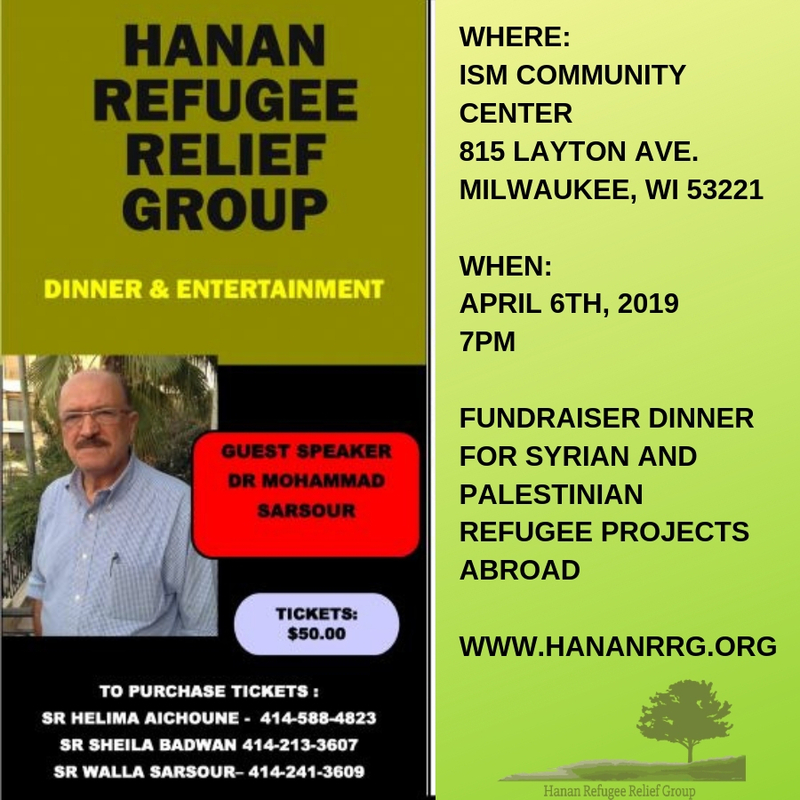 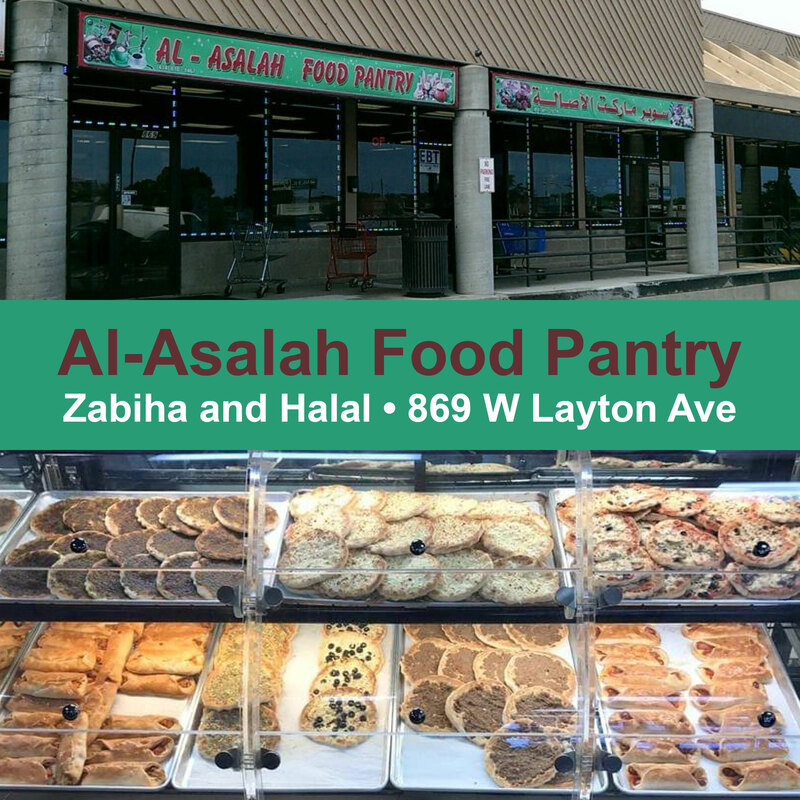 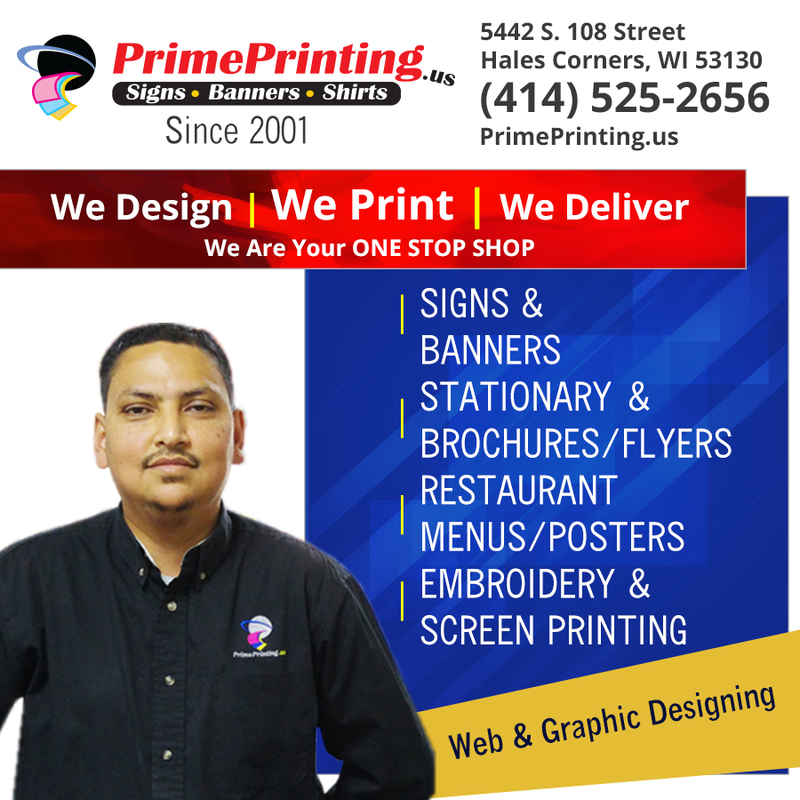 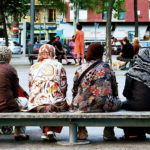 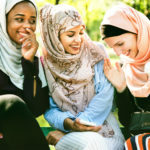 This war has nothing to do with fighting Al Qaeda or ISIS, nor does it have anything to do with protecting Americans,” added Peace Action Wisconsin. 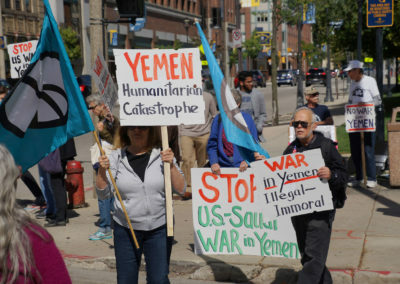 The increased U.S. military support for Saudi actions in Yemen is part of a larger policy shift by Trump and his top advisers since he took office, in which Trump voices constant support for Saudi Arabia and perpetual criticism of its regional rival, Iran. 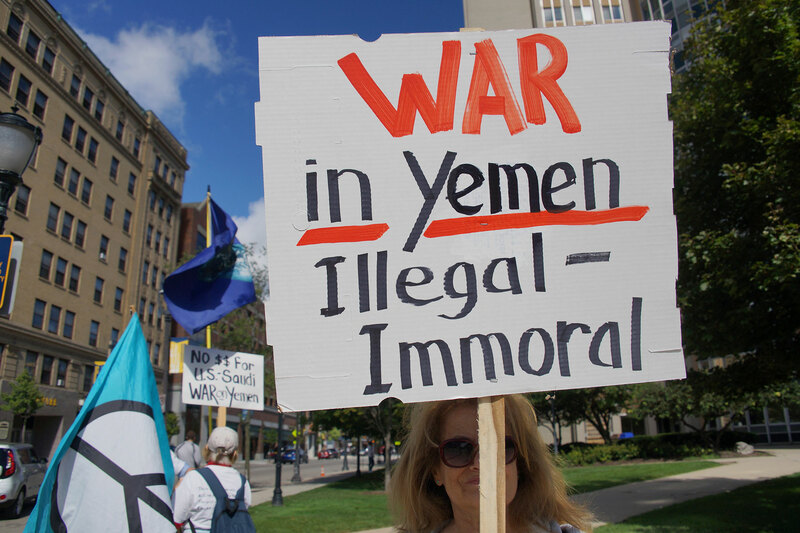 The war has killed at least 10,000 Yemenis and left more than 22 million people, three-quarters of Yemen’s population, in need of humanitarian aid. 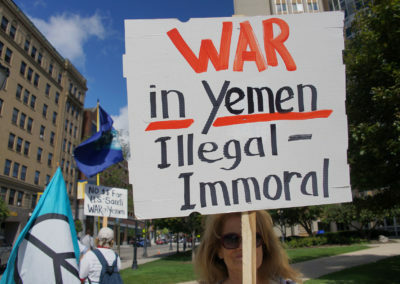 At least 8 million Yemenis are on the brink of famine, and 1 million are infected with cholera.